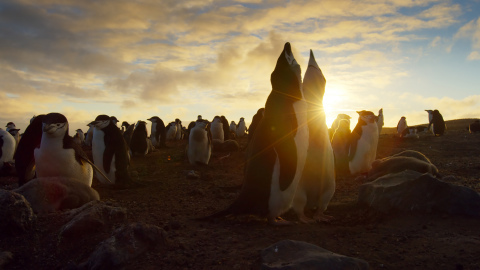 "DISH will deliver live in 4K Ultra HD the highly-anticipated natural history series, Planet Earth II. 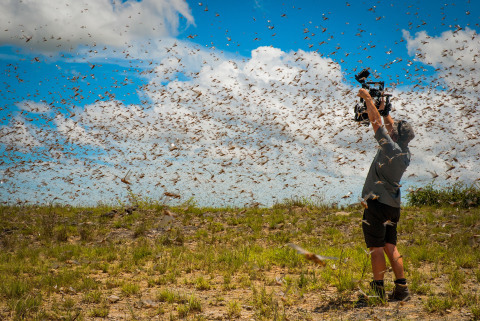 Narrated by Sir David Attenborough, the series will simulcast on BBC America, AMC and SundanceTV on Saturday, February 18, with subsequent episodes airing on BBCA every Saturday night. DISH’s 4K broadcast offers an unrivaled level of clarity to Hopper 3 customers who tune in to watch the planet’s most remarkable creatures. DISH is also offering an exclusive free preview of America, from February 14 through March 30, giving customers access toPlanet Earth II in both 4K and HD at no extra cost. Last August, DISH delivered NBC’s coverage of the Games of the XXXI Olympiad from Rio de Janeiro in 4K, with coverage made available on one-day delay." I have never heard of 4K Ultra HD that sounds amazing I will have to check out this show thanks for sharing this one.